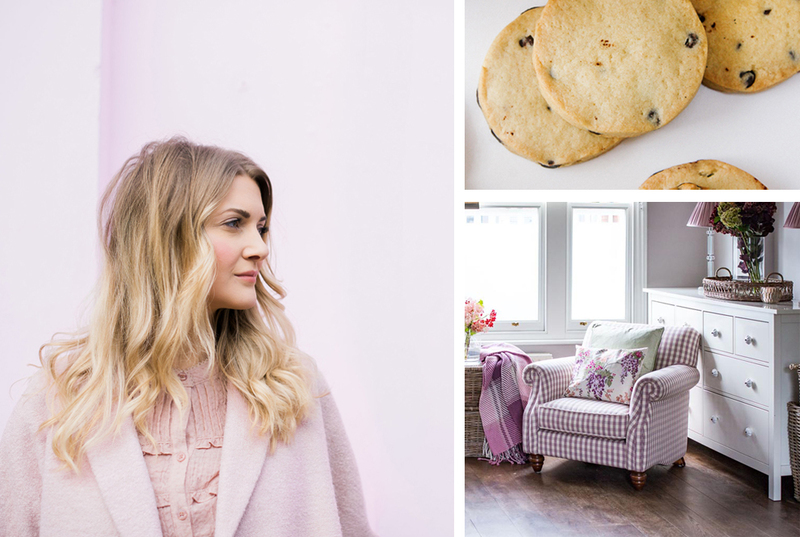 We welcomed January in with a little coastal renovation from Lynsey one of the talented Interior Designers of the Laura Ashley Design Service. 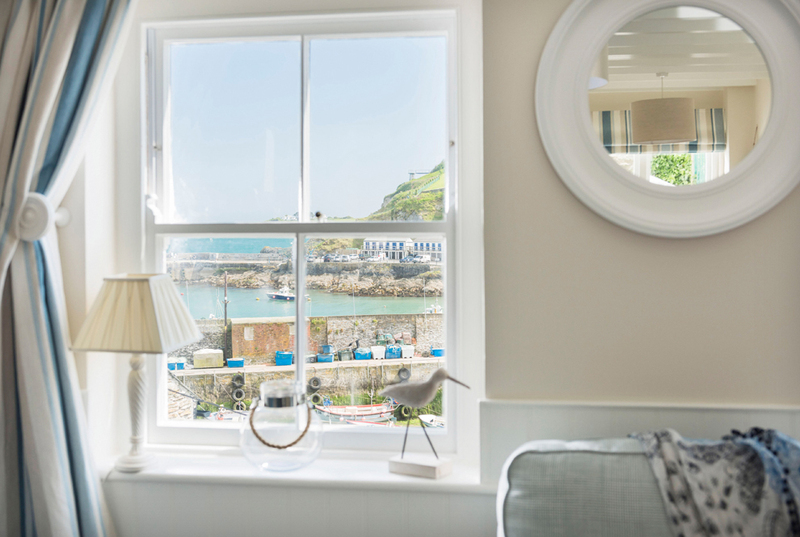 She helped add the perfect nautical vibes to Harbour Rest to make it the ultimate staycation destination. 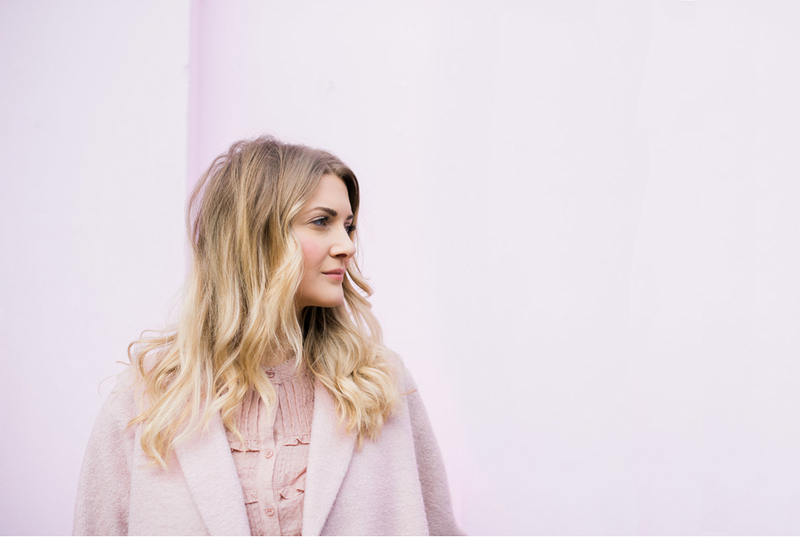 Cara from Within These Walls gave us major coat envy and helped turn this pink coat into one our SS17 bestsellers! 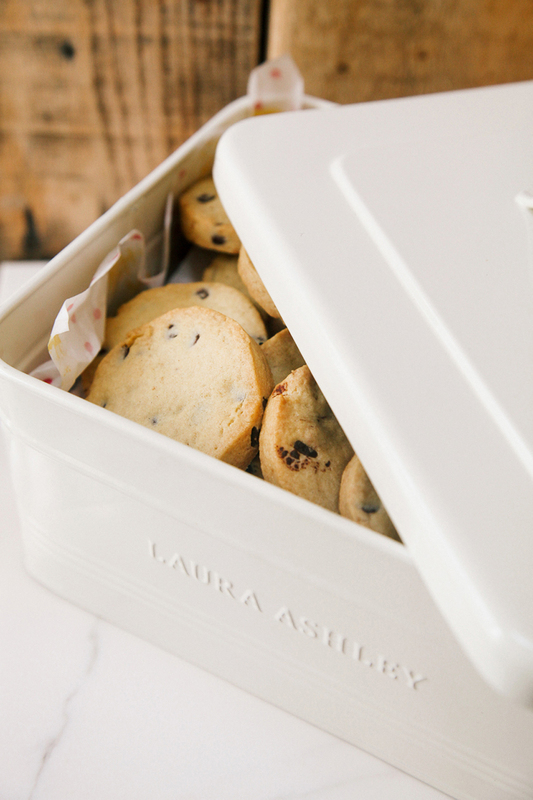 The talented Amy from Wallflower Kitchen proved that healthy shortbread can look and taste amazing! 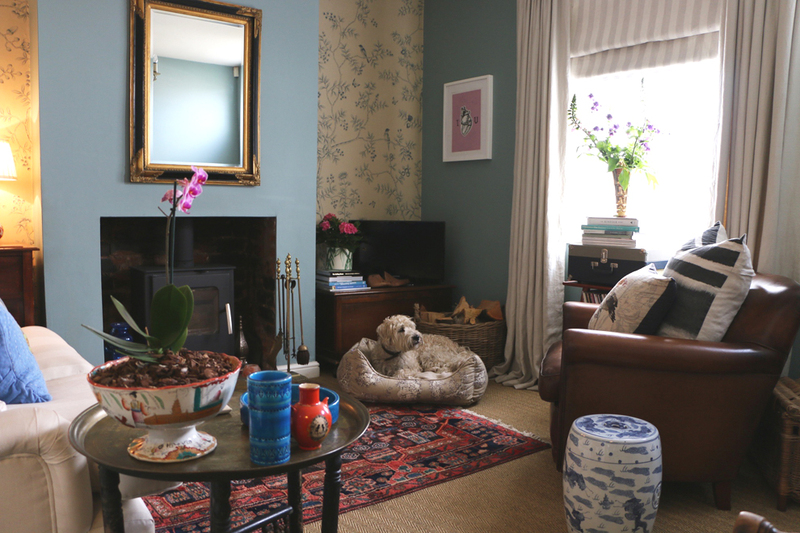 A return now to our amazing Interior Designers and the fabulous James gave us a little peek into what his home looks like. We think you’ll agree it looks great! And we can’t forget Archie his handsome dog! 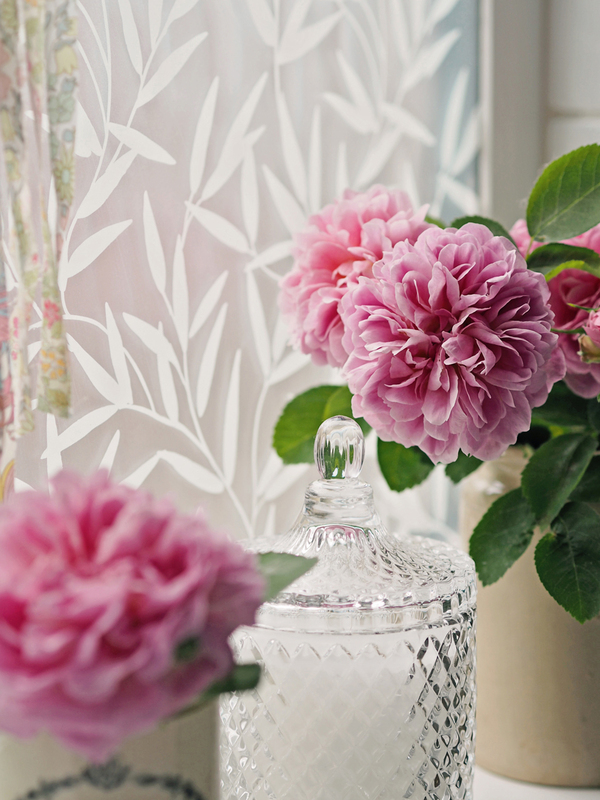 We introduced our own range of window film this year with some of our most loved prints and it gave Tamsyn Morgans the perfect excuse to try her hand at adding it to her own bathroom. Privacy never looked better! 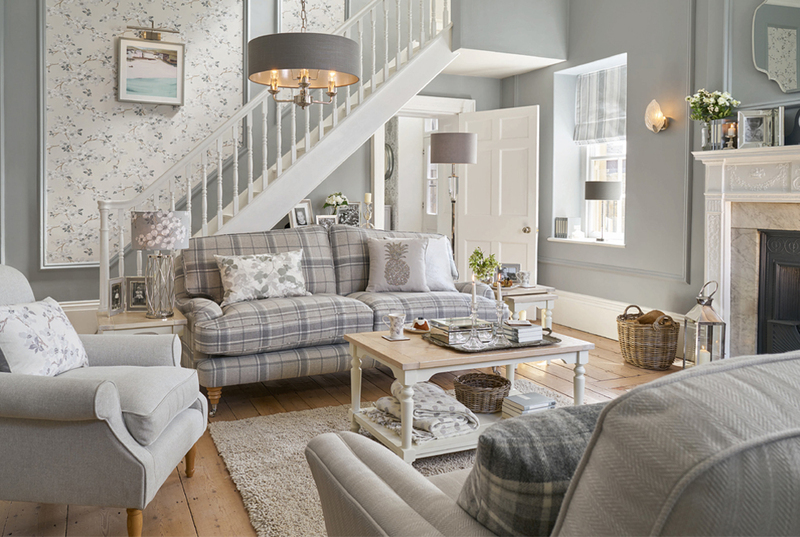 July saw the launch of Laura Ashley The Tea Room. 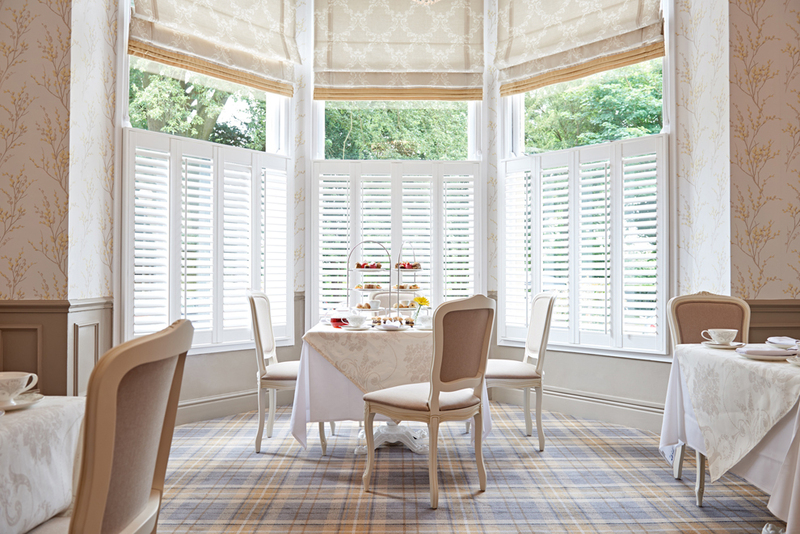 Based in Solihull this beautifully decorated tearoom makes the perfect venue for afternoon tea with those you love. The end of the summer signalled a chance to look ahead to the coming season and introduce you all to our beautiful AW17 Collections. 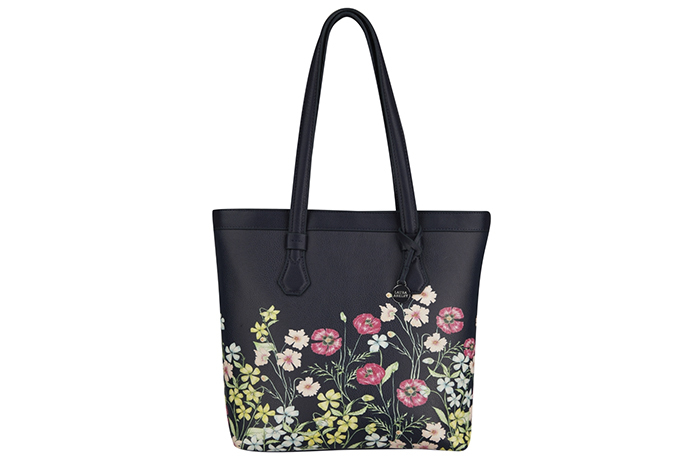 As always the launch of the new catalogue was met with huge excitement by our loyal followers! 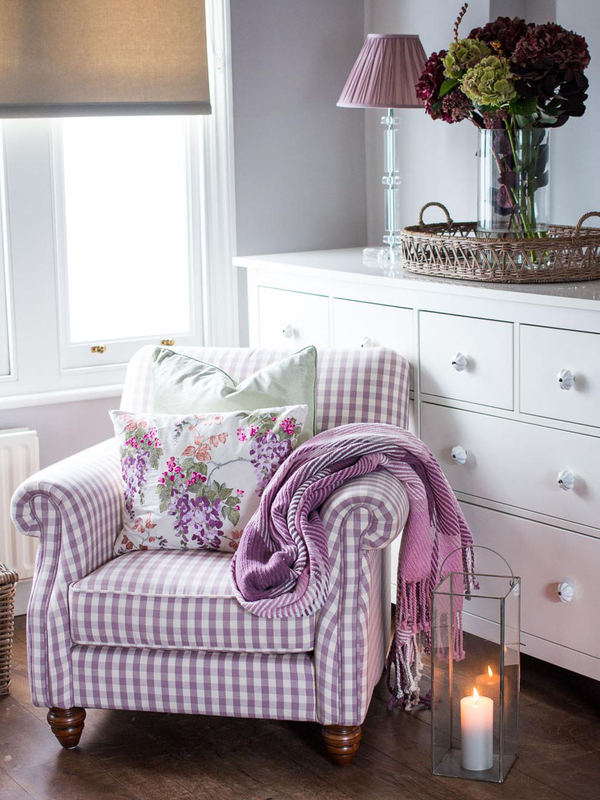 Sara from Sara & Catherine’s Tales chose her favourite purple shades from our Wisteria Lodge collection to add the finishing touches to her gorgeous livinf room. 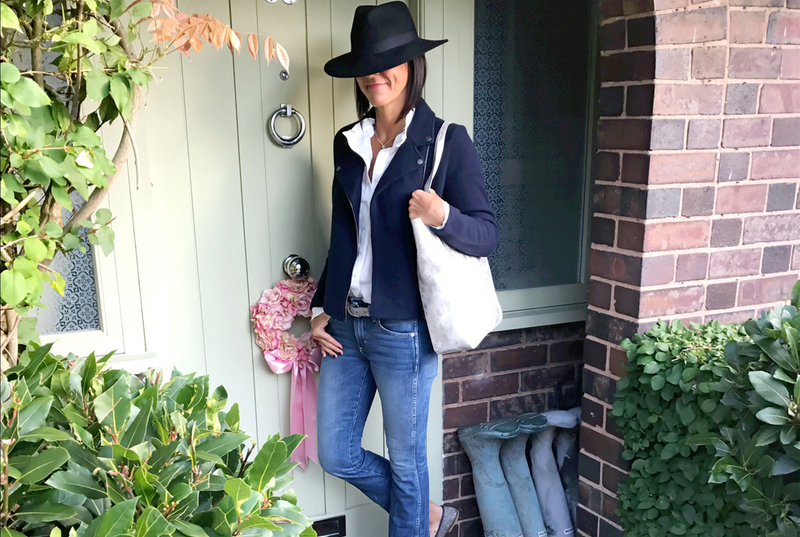 Jane from My Midlife Fashion made styling the season easier by sharing her top picks from our AW17 Fashion collections. 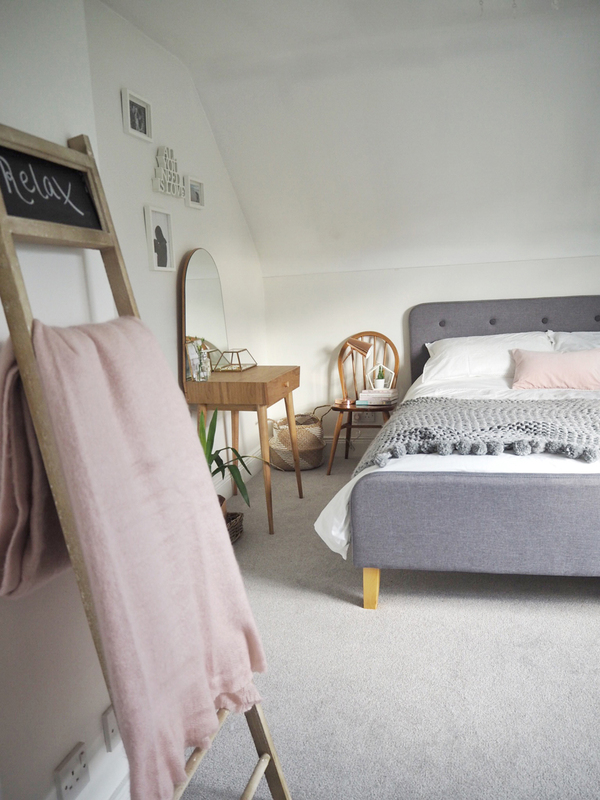 A return to the blog for Sara from Sara & Catherine’s Tales as she got her home ready for the festive season ahead. 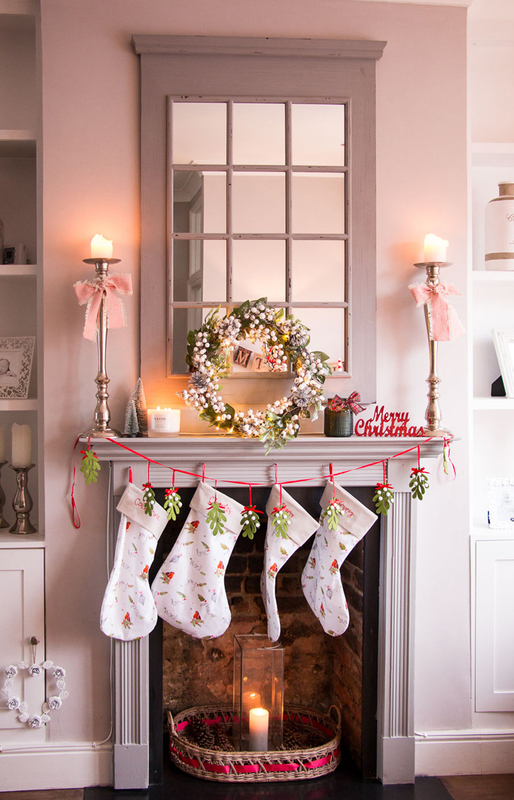 Planning your Christmas Day outfit is very important so thankfully Catherine from Dainty Dress Diaries was on hand to showcase what she was wearing on the big day. And that’s it for 2017. We hope you’ve enjoyed our little summary and can’t wait to show you what we have planned for 2018.